7871 Colony Lake Drive, Boynton Beach, FL 33436 Sold By Top Agents of Colony At Boynton Beach. 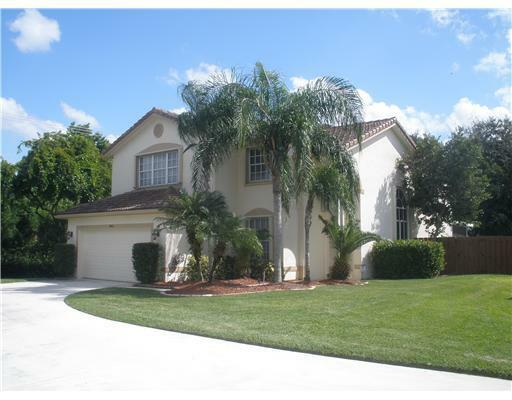 The Treu Group found the buyer for this 4 bedroom, pool home! We closed the deal at 93% of the original list price and in a decent amount of time! We used advanced selling skills and methods to get the best deal for this home and handled every process efficiently with expertise. And most importantly, The Treu Group helped the seller avoid foreclosure through our proven short sale system. Colony at Boynton Beach is a small community located at West Boynton. The community offers desirable amenities like an excercise room, tennis court and a community pool! Selling? We are always dedicated to help our clients in every step they make in home selling. Just like the owner of this well-cared, single-family home, we can also help you achieve your selling goals.